I remember math class as a child. As soon as we walked in the door, we would get our homework out and grade it as a class, usually trading papers to keep us honest. The teacher would read the answers, and we would simply mark each item that was incorrect, total the number of correct answers, and write that number at the top. And then we would give the papers back to the original owners. More importantly, we were unaware that our scores were not the feedback we needed. With no opportunity to understand why each answer was correct or incorrect and to self-correct, as needed, we simply looked at our score, proud with a good score and ashamed with a bad score. End-of-story. 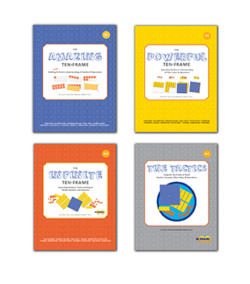 Let’s take it a step further – even now, math homework often includes practicing the same skill 20-30 times. 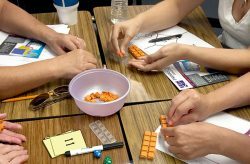 Although students need to develop automaticity, if they already know how to do long division, for example, they need only practice a few times before the practice becomes tedious. And, of course, if they don’t already know how, then practicing 20-30 times incorrectly is only going to reinforce bad habits. So, what can we do to improve students’ homework experiences? Steve Leinwand, the author of Accessible Mathematics: Ten Instructional Shifts That Raise Student Achievement and Sensible Mathematics: A Guide for School Leaders, suggests a new way of thinking about homework. Rather than assigning 20-30 problems, assign students 8 well-crafted, engaging problems using the 2-4-2 homework policy. 2 problems that require showing work or including explanation that supports problem solving, reasoning, and justification. And then comes the most important part…feedback time. At the beginning of math class the next day, rather than asking students to trade papers to “grade,” the teacher posts the answers to these eight problems on the board. S/he provides students with five minutes to review their work in pairs or triads with particular attention to the last two problems. 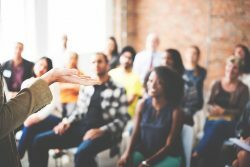 After five minutes of small-group discussion, s/he leads a group discussion of any problems that are still causing trouble. And here’s the kicker: homework is only to be recorded as completed. This practice sure would have been helpful to me as a young scholar. As a matter of fact, as a middle-school student, I would meet with two of my friends before school to “compare answers.” For me, this self-created practice was especially about knowing that I know – going into class confident of my ability to do and understand the math. What I didn’t know then was that, someday, this would be the exact practice I would encourage in my own students. After reading this post, please join in on the conversation using the comments box below! 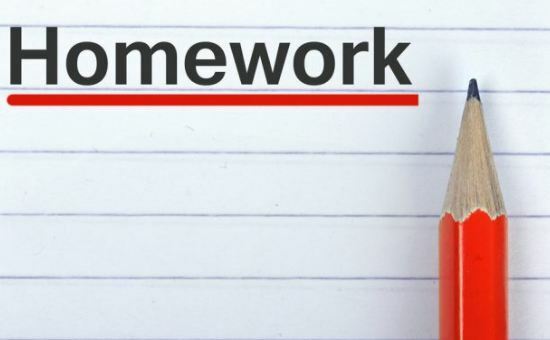 What homework practices do you currently employ? How might you reframe your practices to make them meaningful and useful for students? Interested in learning more about KP Ten-Frame Tiles? 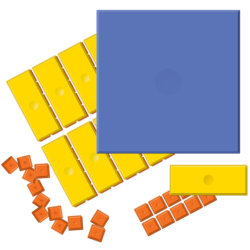 Please check out Peggy’s latest Beyond Base Ten Blocks journal entry, Manipulatives First. When I was teaching, I finally got fed up with homework. The students that needed the extra practice often didn’t have the understanding or the time/place to complete the homework. I decided to change my approach so that it wasn’t a daily battle that we all hated to fight. I would sometimes assign a complex problem related to the topic or a problem that was introducing a topic. The homework was too investigate the problem and think about 1) What the question is asking for. 2) What you understand about the situation and what information is given. 3) What approach or tools you might use to answer the question? Another homework idea I used was to write a reflection on a video or reading about a math topic. This allowed class time to be focused on student discussions. Points were given for completion. Those did not complete the homework were asked to listen to what their classmates shared and either add on to or ask a question in response. They could earn the homework points by later writing a reflection on what they were able to learn about the math from listening to their classmates and writing a plan for how they might be able to complete homework assignments. It wasn’t always perfect, but it seemed to have a more positive impact on student learning while at the same time teaching responsibility and commitment to learning.